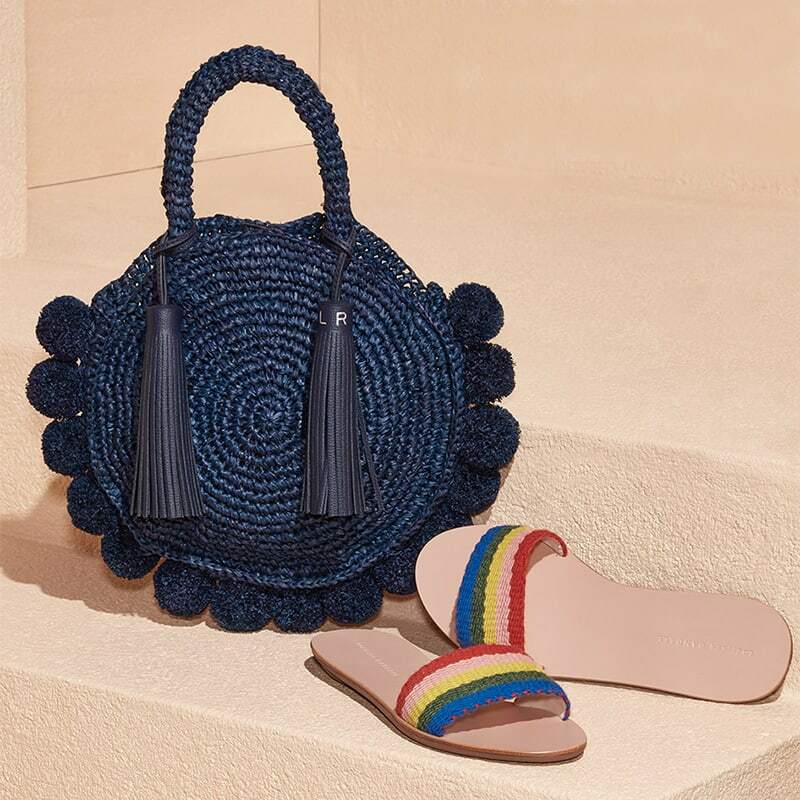 Ready, set, accessorize! 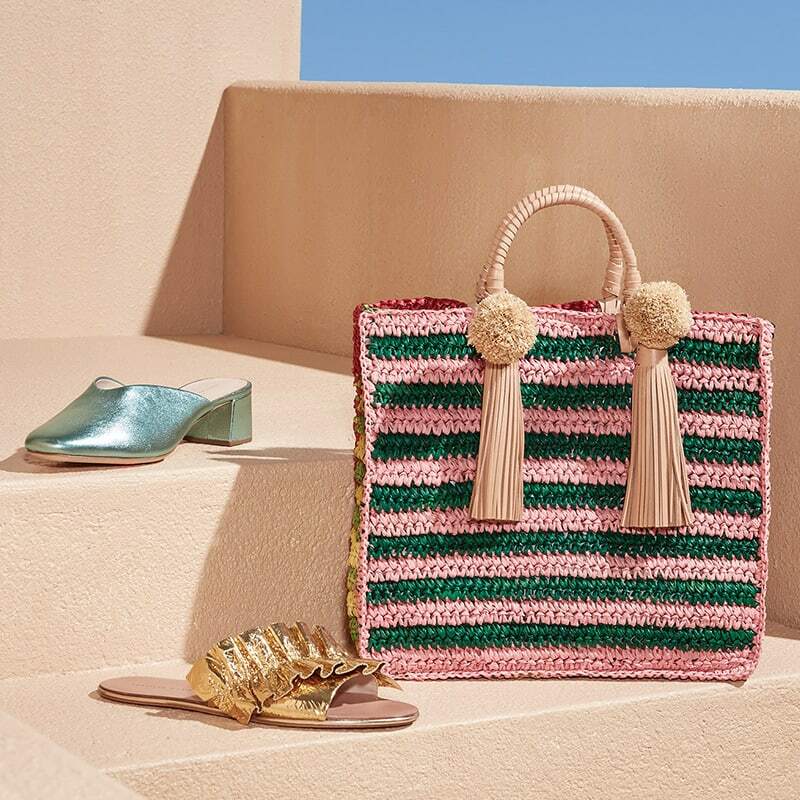 Color, texture, and shine—Loeffler Randall’s latest accessories for Spring 2018 will wake up your wardrobe. 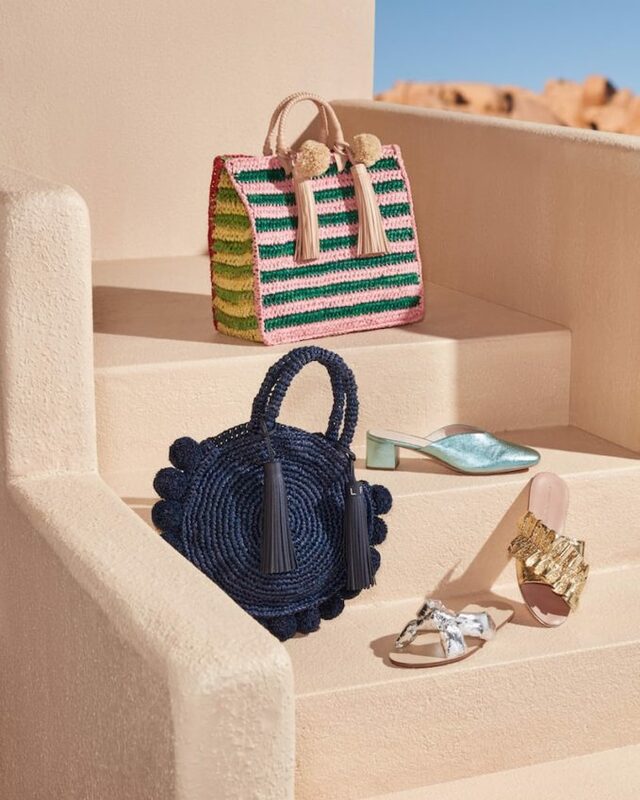 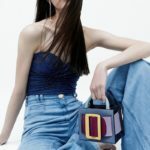 Shop Loeffler Randall Spring 2018 accessories at SHOPBOP.COM. 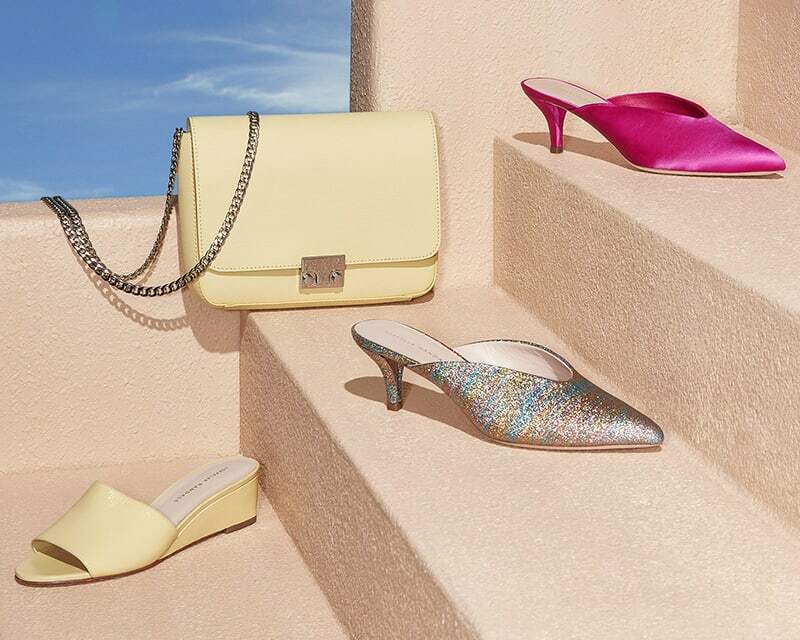 Closet essentials…with just a little extra something.